A 30 kilometer stretch of wetlands just inland from Lake Manitoba is another popular destination for outdoor enthusiasts. 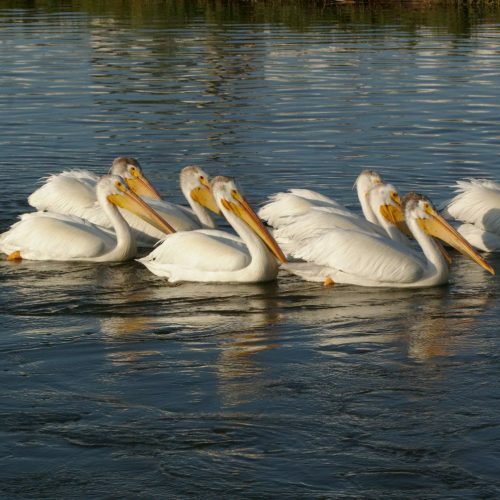 The Delta Marsh is an active wildlife breeding and migration staging area for a wide array of waterfowl and songbirds. This brings bird watchers from all around the world to get up close to some of the indigenous and seasonal flocks. Even within City limits, Crescent Lake has become a summer home for geese, ducks and pelicans among other friends of a feather, offering up close proximity to view the entire flock from the Crescent walking path and other lakeside vantage points. 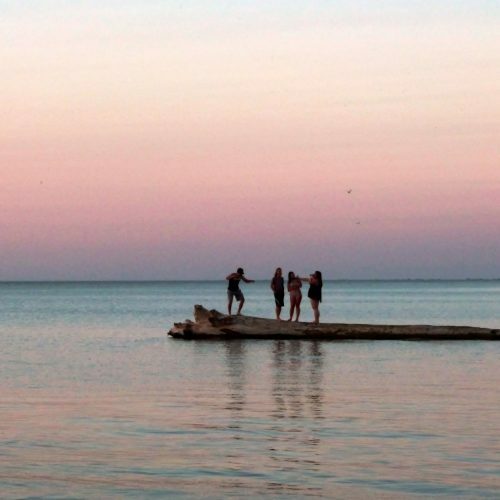 St. Ambroise Beach Provincial Park offers even more opportunities to get close to the water for a picnic, to watch the migratory birds or to spend the night under the stars. 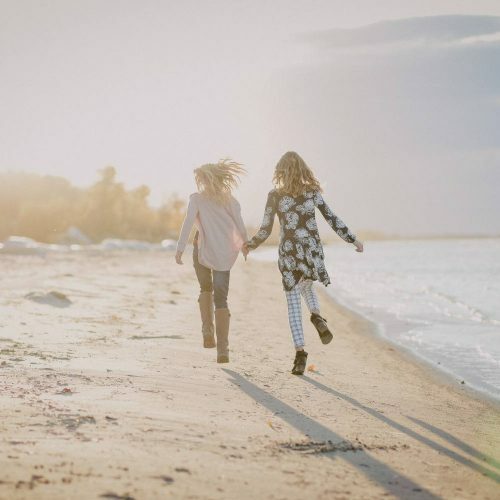 Located near the east end of the Delta Marsh, this destination is highly regarded for its fine sand beach, boardwalk, and boat launch allowing guests to explore both the land and water. Sports persons who enjoy hunting have also become very familiar with the Portage la Prairie region. In fact, our area’s appeal for these activities has even reached California. Hollywood luminaries such as Clark Gable and Tom Selleck have visited to seek Canada geese, snow geese and mallard ducks. Hunting is seasonally permitted on a portion of Delta marsh and surrounding lands and has in fact inspired a seasonal village, affectionately dubbed “Tin Town” in reference to the corrugated metal hunting shacks that have populated a small corner of the wetlands. White tailed deer are another plentiful herd that attracts hunters to this region. Of course, with Lake Manitoba and the active Assiniboine River as well as other water bodies in the area, fishing is another strong draw to the region. 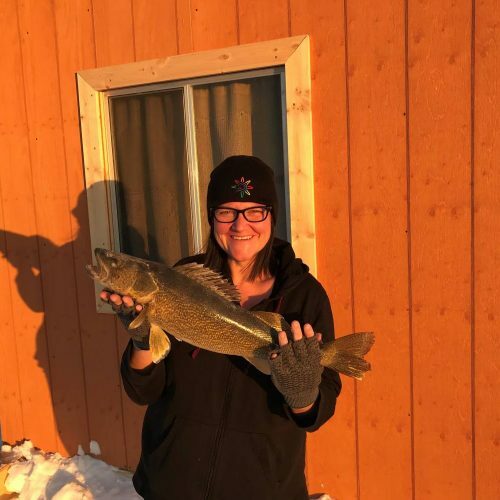 Our changing climate throughout the year allows not only for an active fishing season during the warm summer months, but also an active ice fishing community in the winter. Visitors cast their lines here in hopes of hooking Walleye, Perch, Northern Pike, Goldeye, Silver Bass and more. Another regularly sought out fishing destination is the Portage Spillway, also known as Wayside Park which offers a water recreation spot for boating and fishing as well as a secluded picnic area. Island Park’s Arboretum stands as a four-acre outdoor venue to learn about more than 200 species of plant life and celebrate the diverse horticulture and forestry that is vital to the prairies. A wheelchair accessible pathway weaves through a series of information stations that identify the natural ecosystem of central Manitoba. 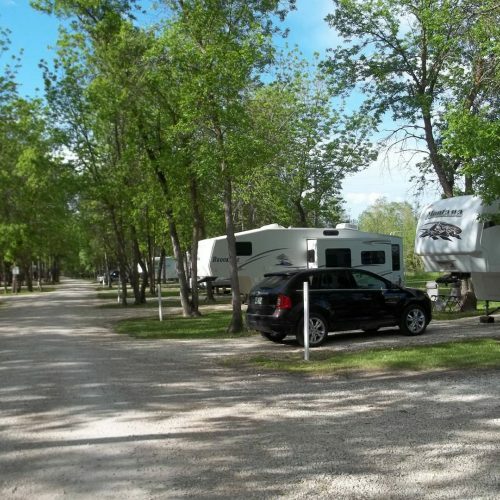 The Portage region is home to a number of great camping venues for visitors that want to escape the hustle and bustle and just enjoy the sights and sounds of the prairie landscape. You will find a list of area campgrounds in the Accommodations section (Page 36). Given our rich agricultural heritage, Portage may be best known for some of the fruits and vegetables that we produce in our area. 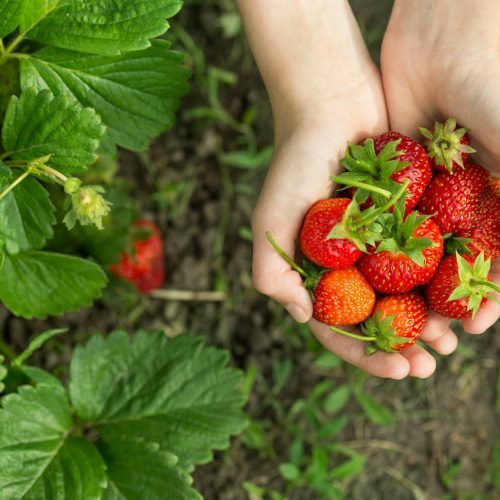 Strawberry season is widely celebrated with visitors coming from a wide radius with empty buckets in hand, looking to get out into the berry patch and select their own berries at the peak of freshness. Venues such as our year-round Farmer’s Market as well as select family farms have become a destination for families that transcends generations.